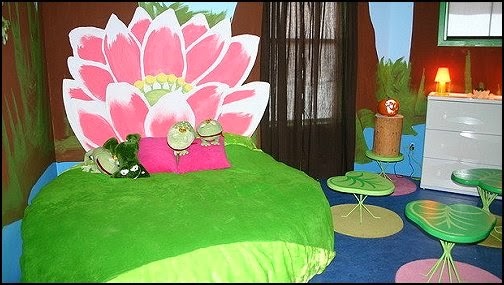 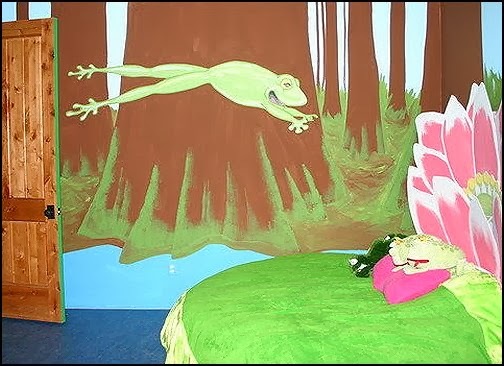 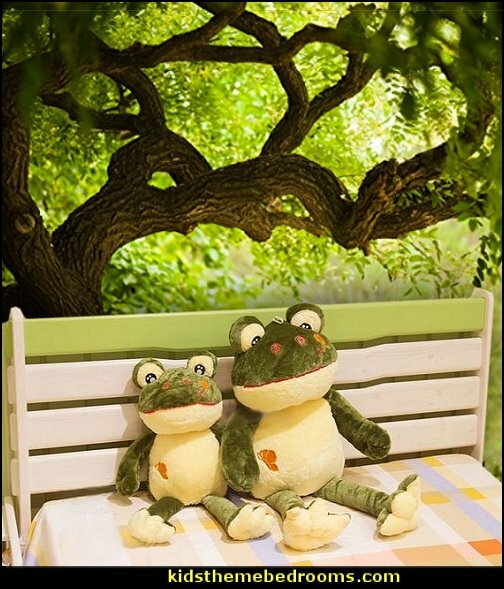 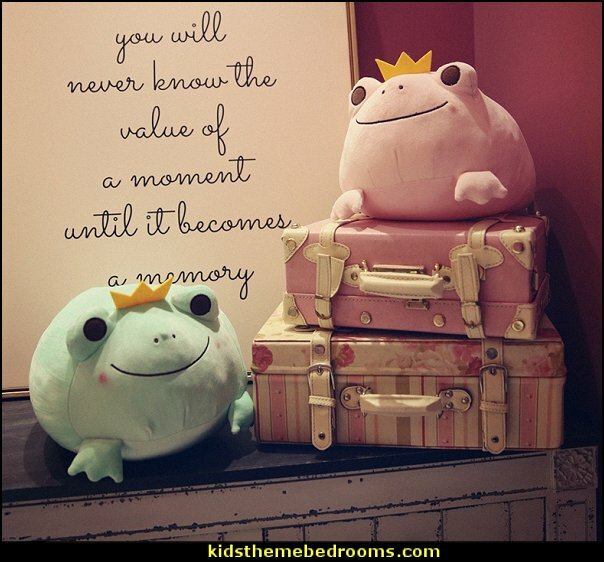 Hop on over to dreamland with the Legaré Frog bed and bookcase set. 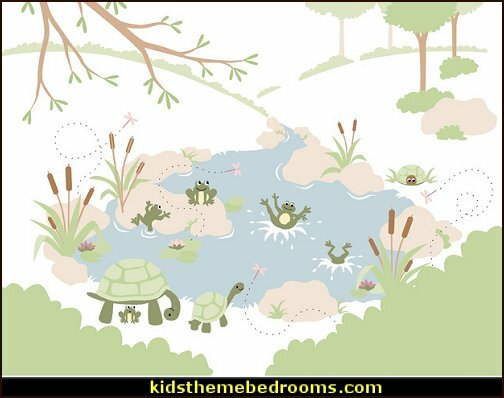 with pond critters, colorful centipedes, butterflies, dragonflies, gold fish and turtles, swirly snails and fun-loving frogs. 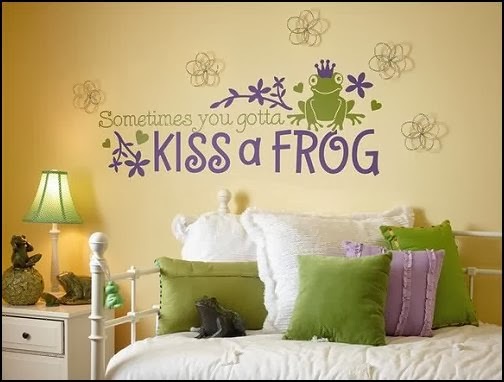 - Prince Charming is just a kiss away. 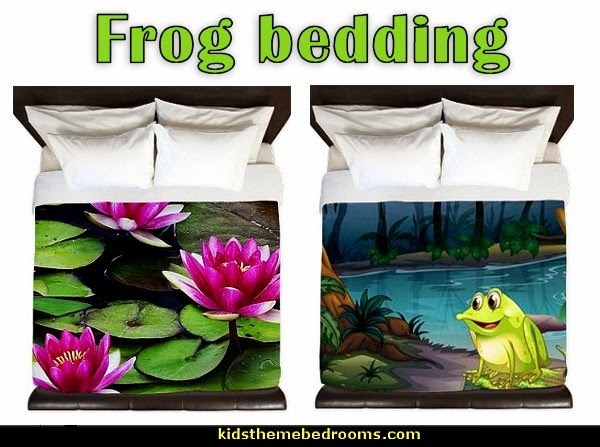 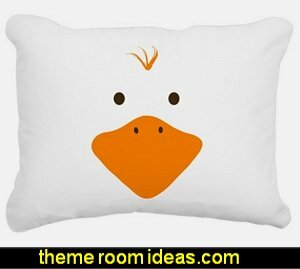 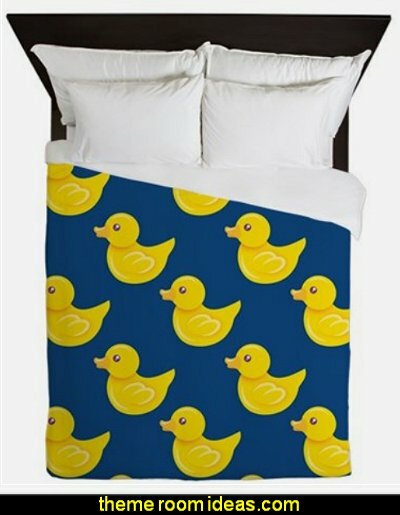 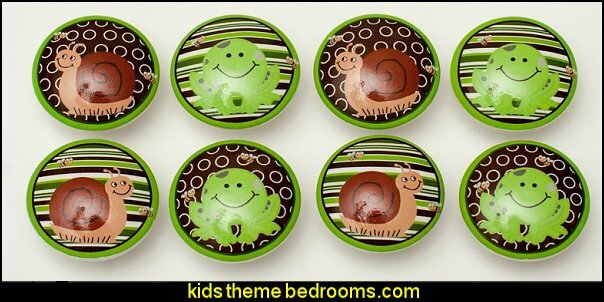 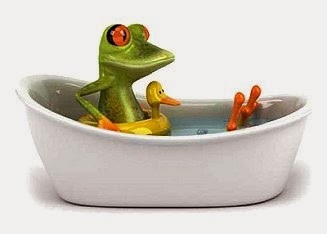 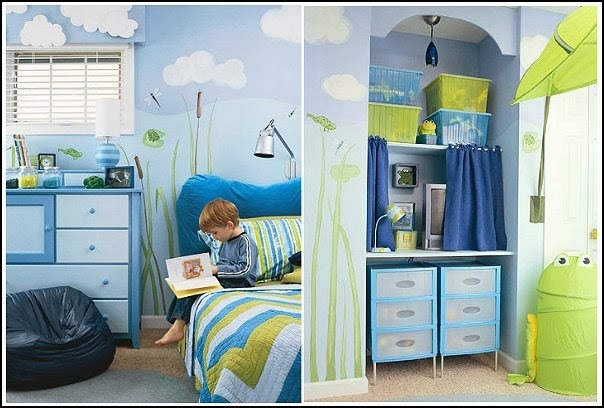 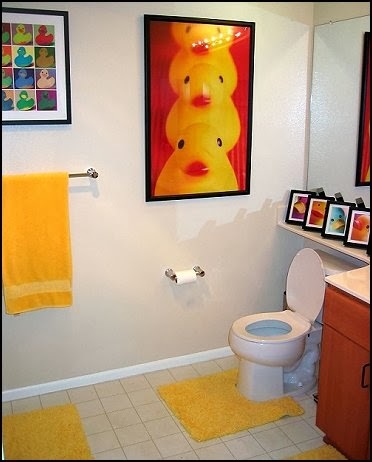 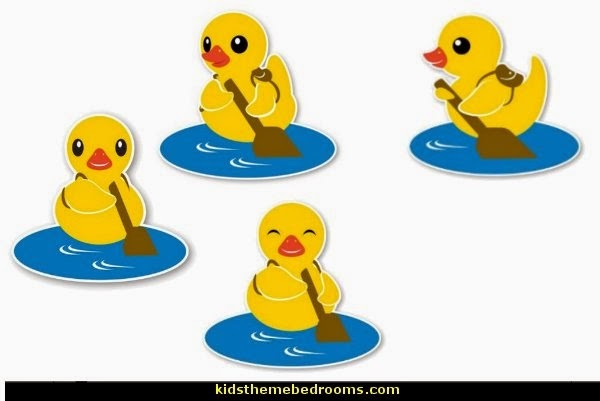 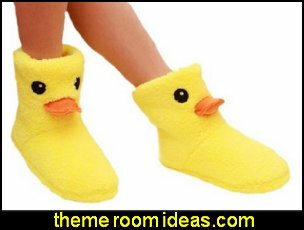 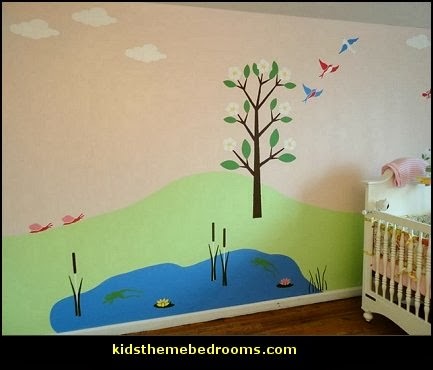 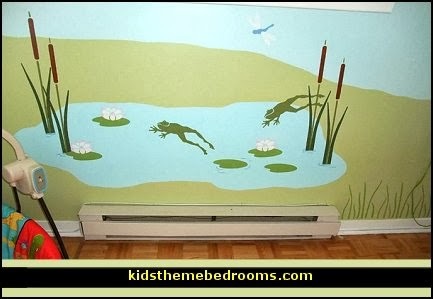 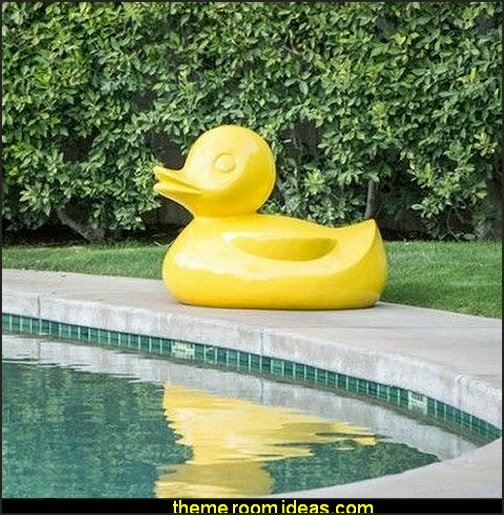 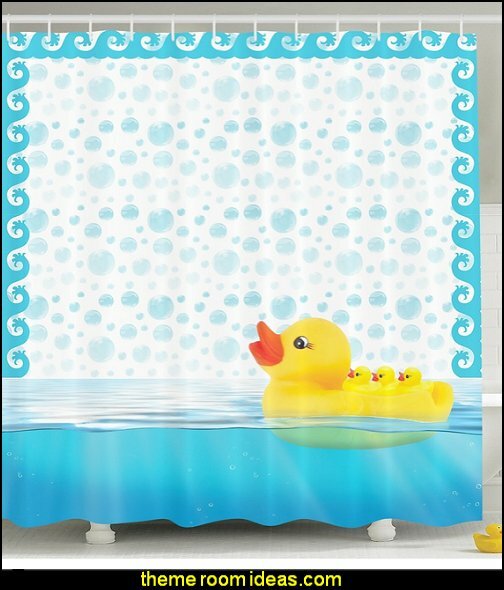 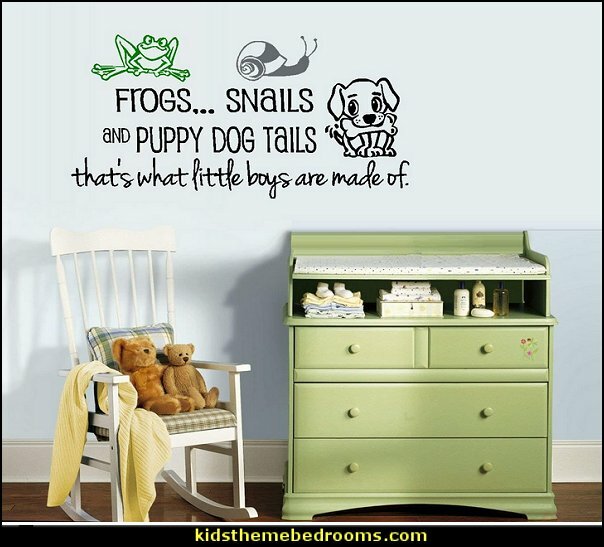 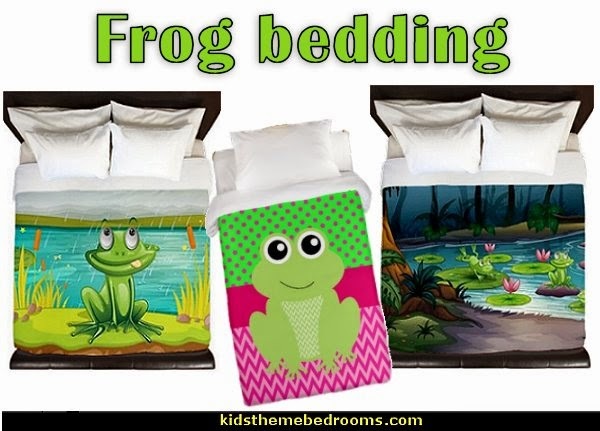 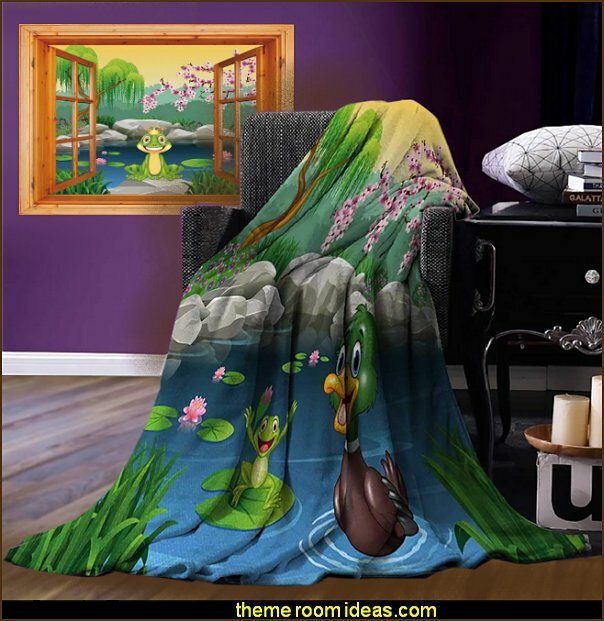 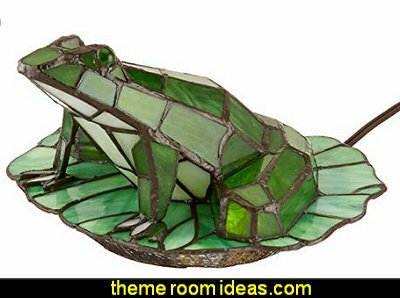 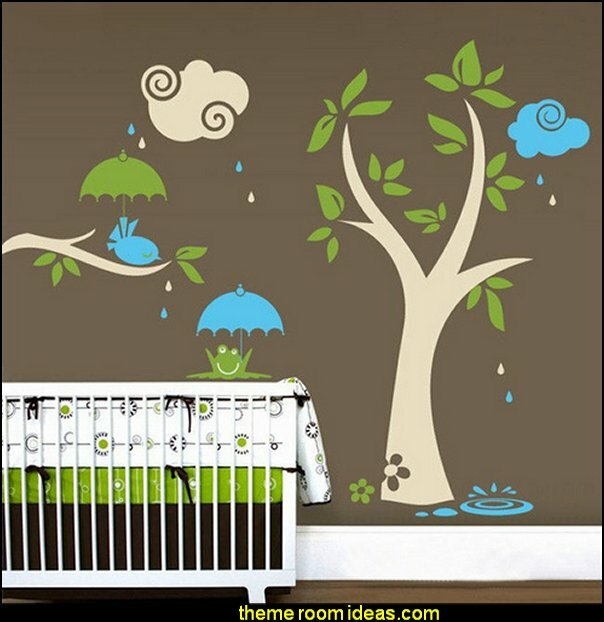 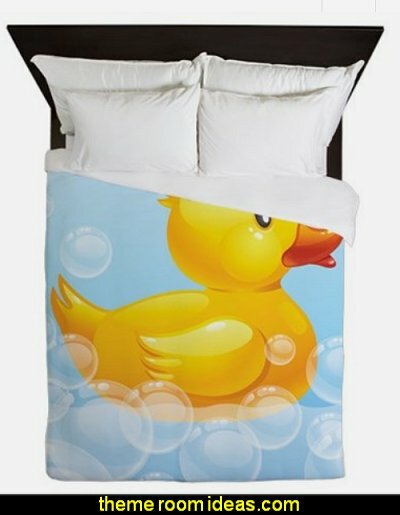 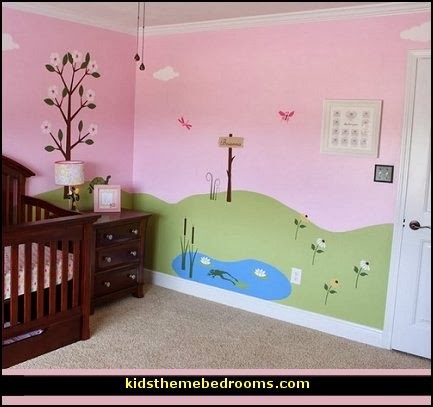 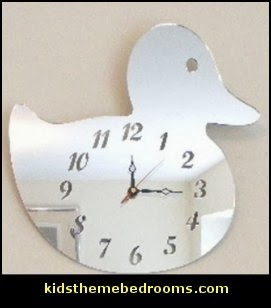 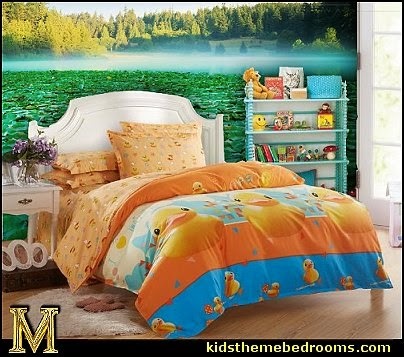 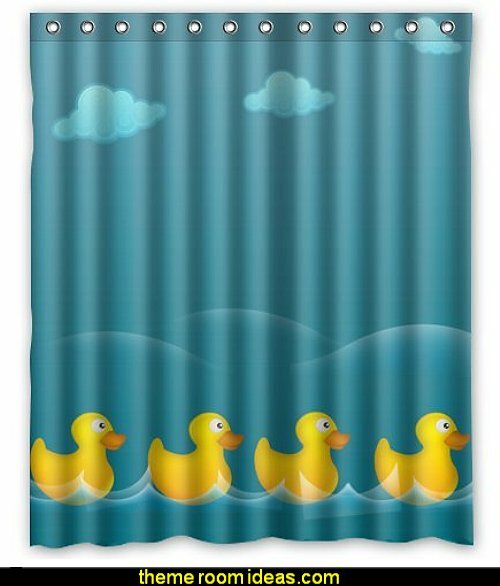 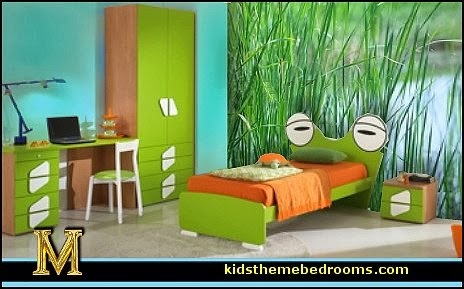 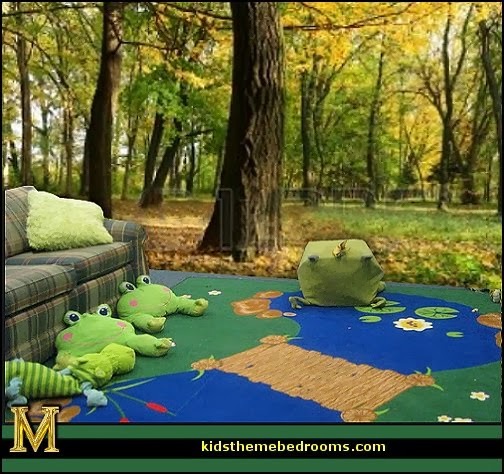 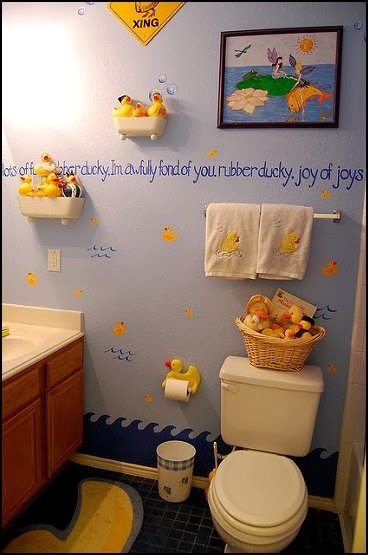 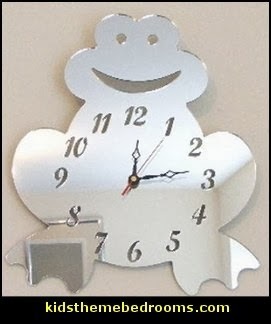 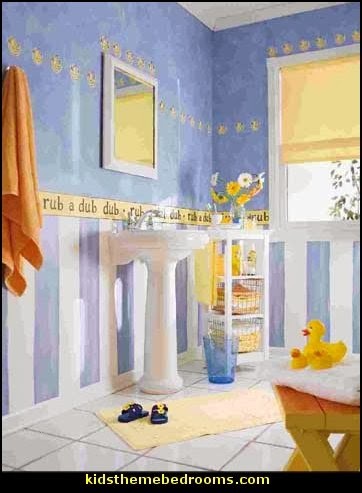 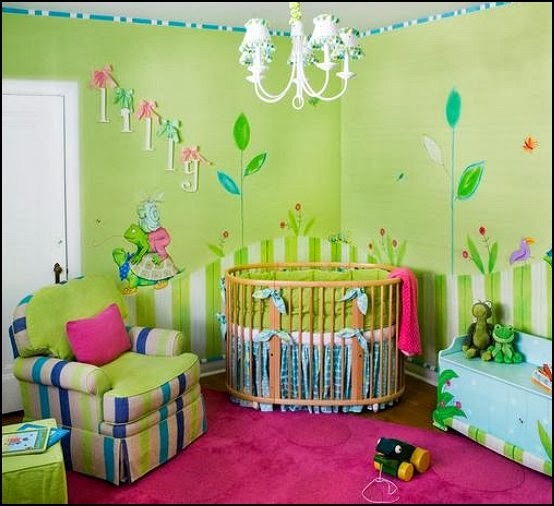 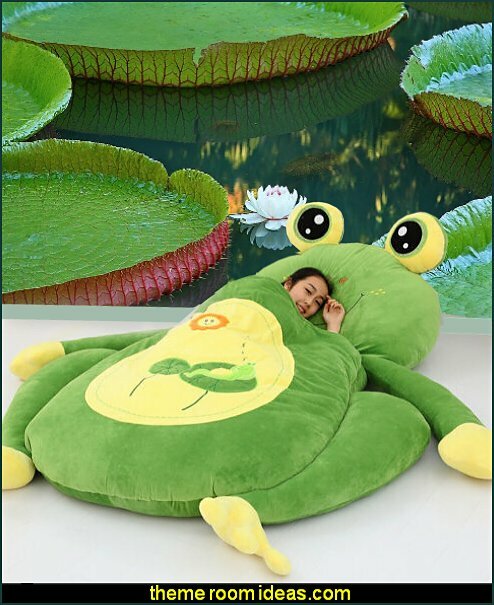 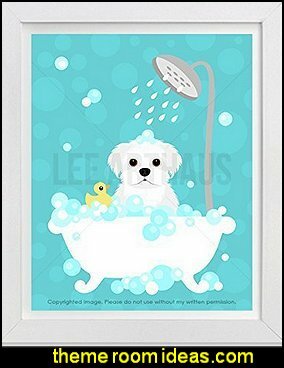 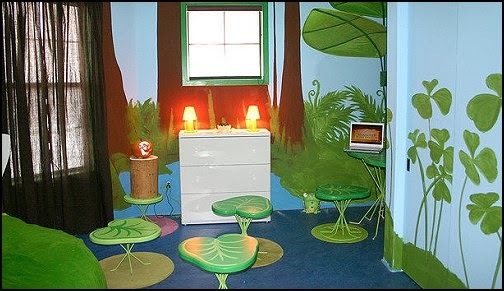 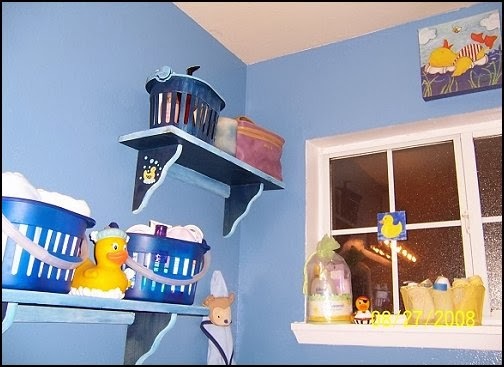 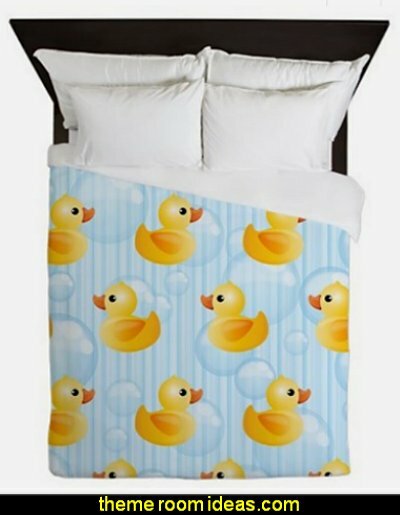 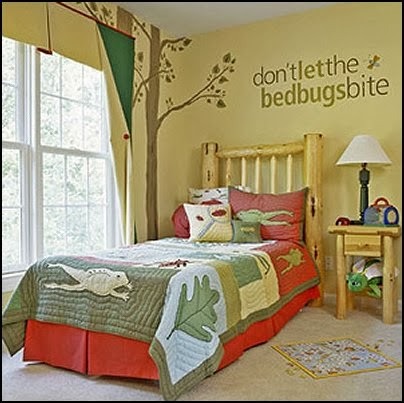 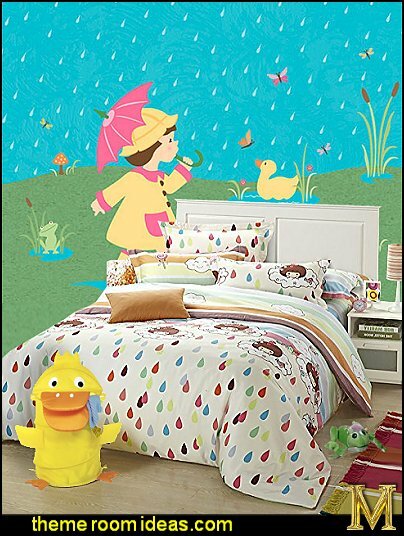 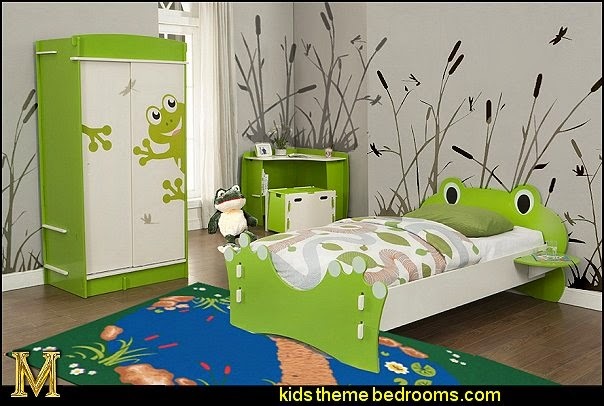 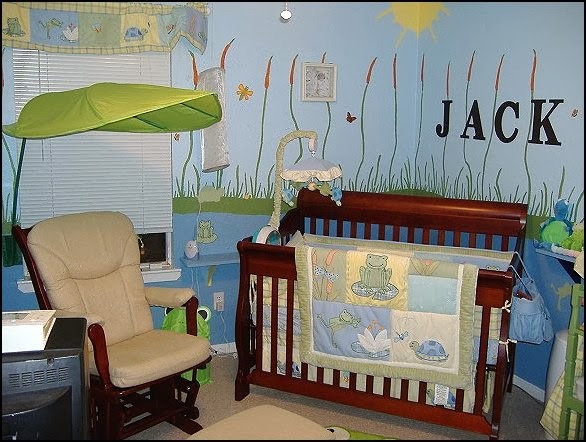 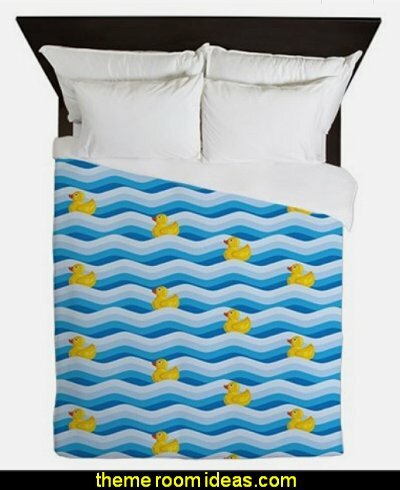 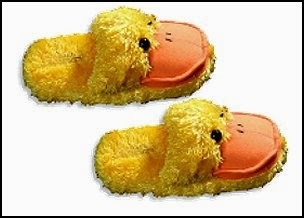 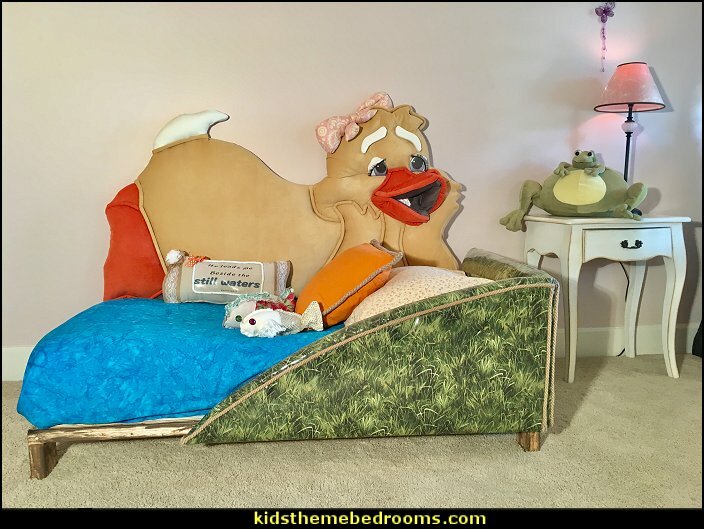 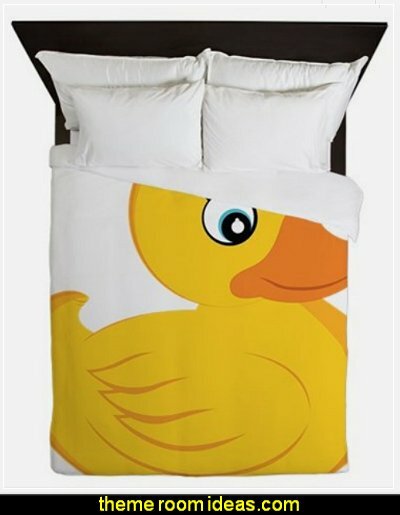 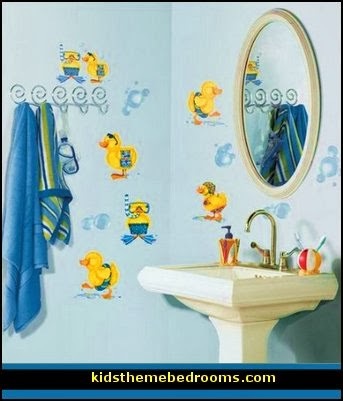 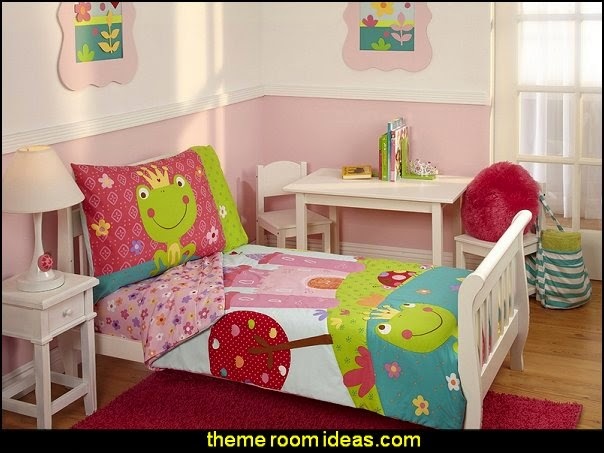 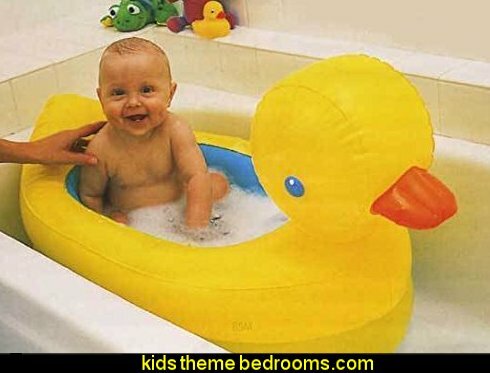 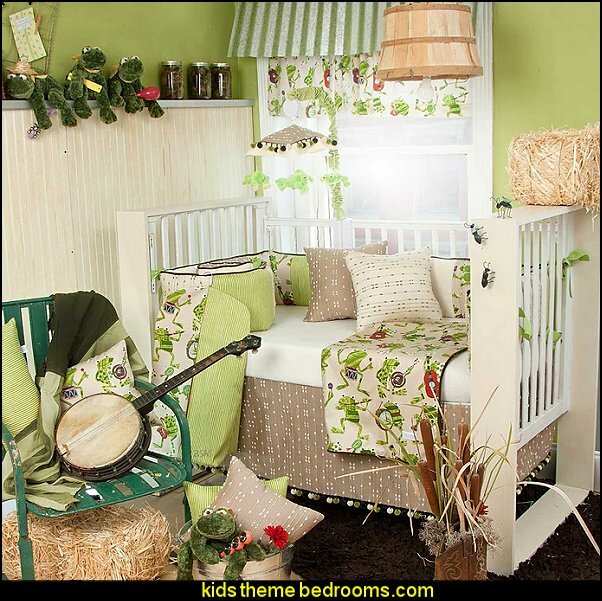 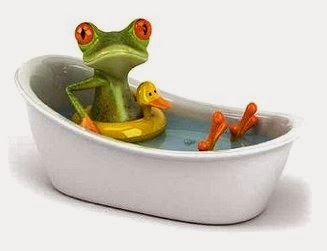 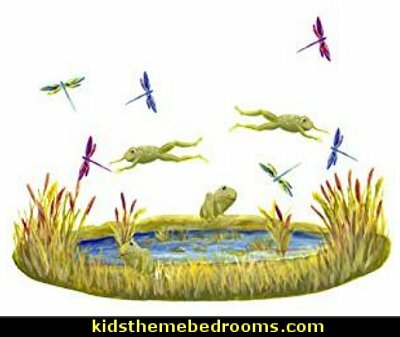 And for twins or boys and girls sharing a bedroom, decorate one half of the room with frogs for the boys and rubber duckies for the girls and bring it together in the middle with a splashing pond with plants and cute critters. 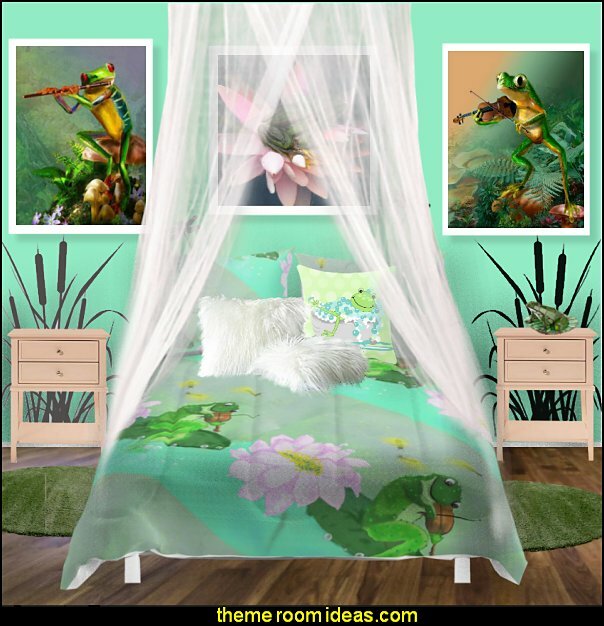 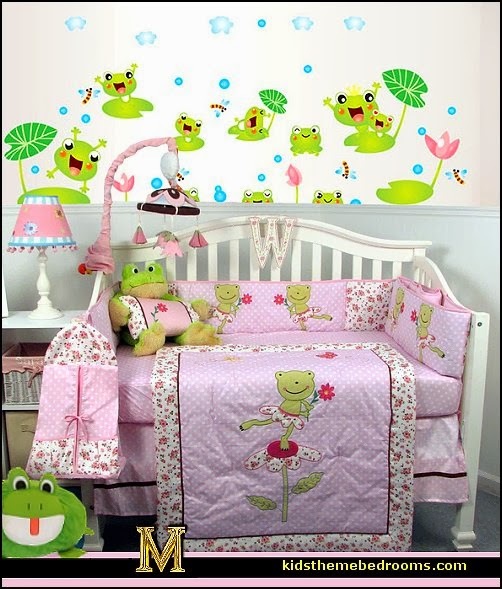 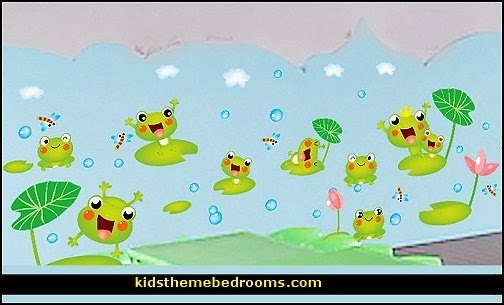 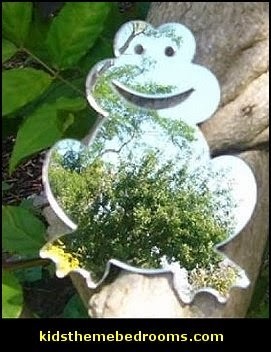 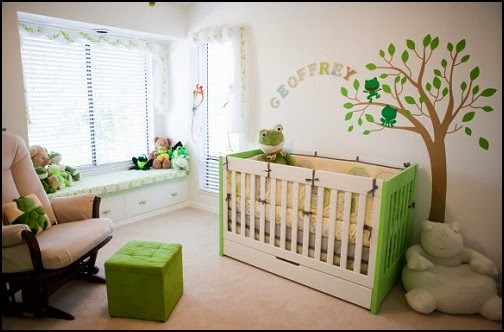 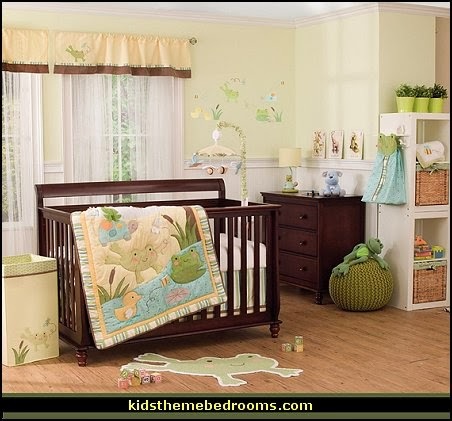 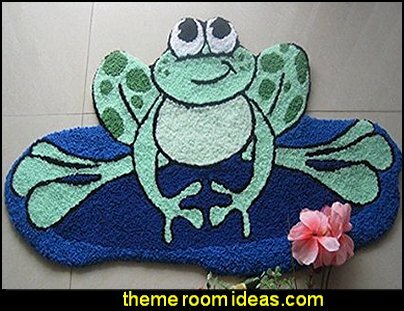 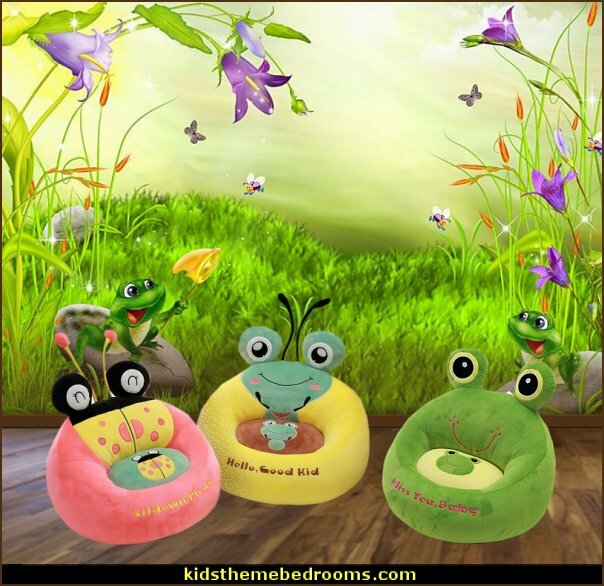 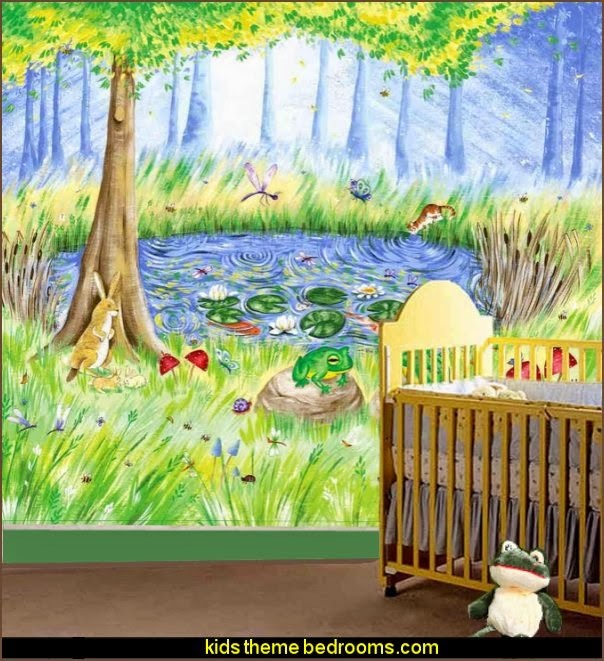 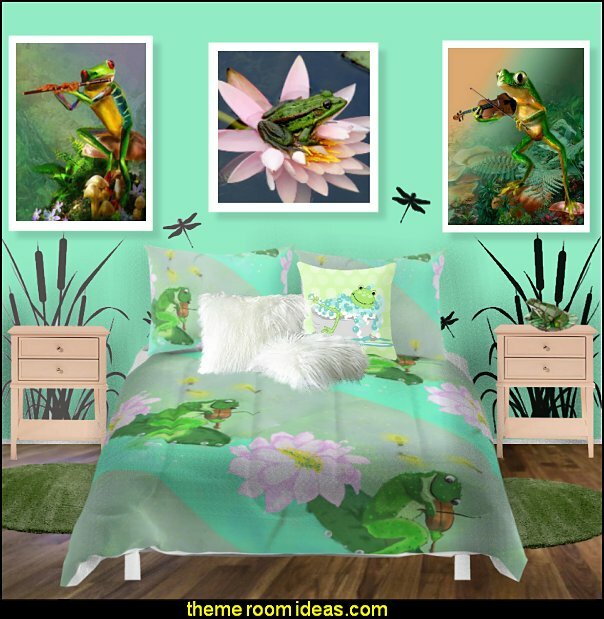 Add a cute froggy theme to your baby nursery with sweet frogs, ducks, turtles along with buzzing bees and dragonflies, around a scenic pond complete with lily pads and cattails. 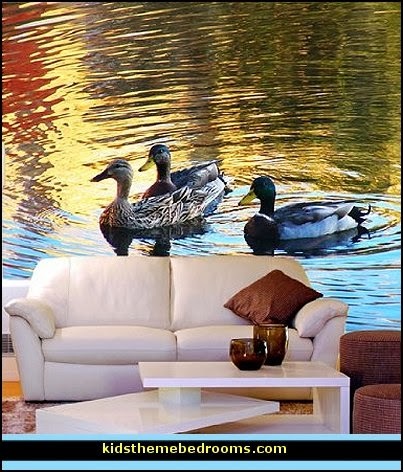 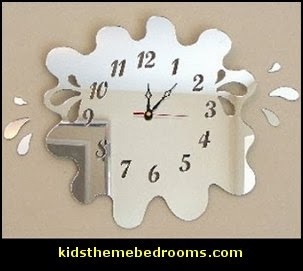 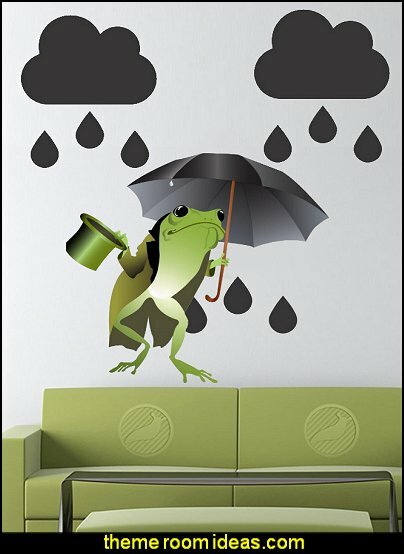 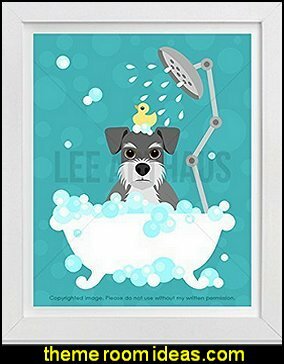 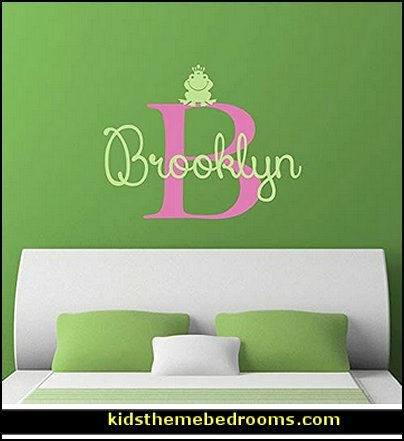 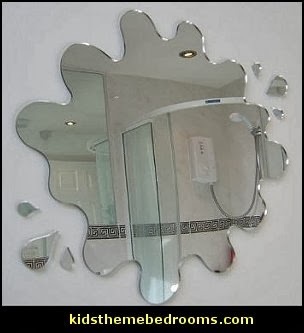 Murals and wall decals - the easy fun way to personalize and decorate your walls and furniture, create stunning one of a kind accessories and more - let your imagination run wild! 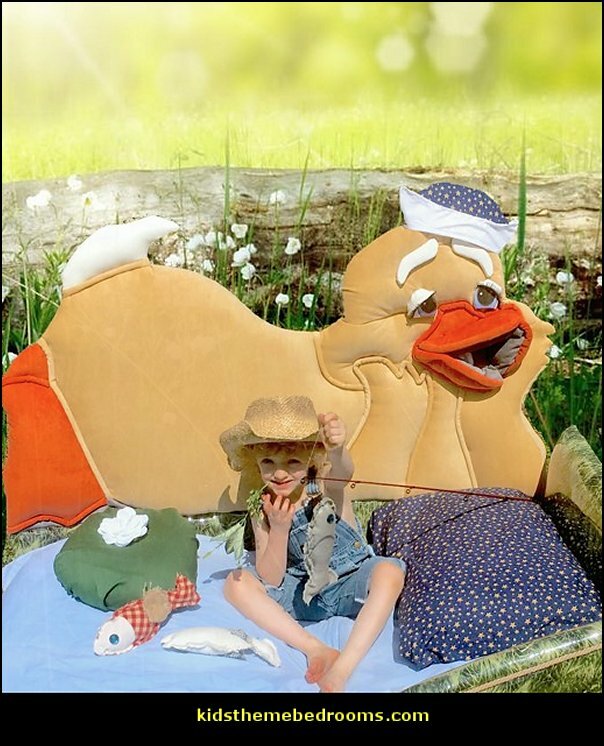 Prince Charming is just a kiss away with Teamson’s Magic Garden Toy Chest. 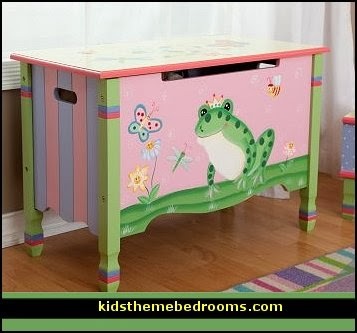 A friendly green frog bounces around with butterflies and flowers on the front of this neon pink storage unit , to promote playfulness and creativity. 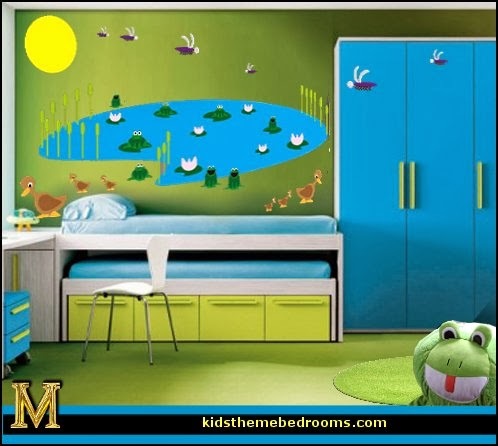 Sturdy and deep with maximum storage, and safe with rounded edges, this toy chest is a great solution to help your child keep their room tidy. 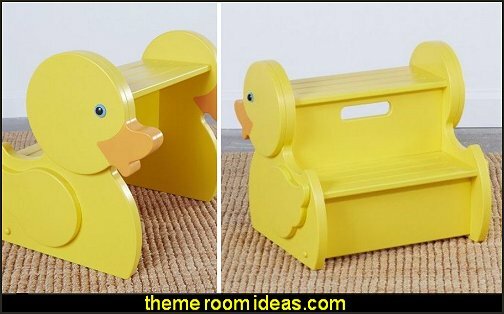 Flip-top lid allows the toy chest to double as a bench. 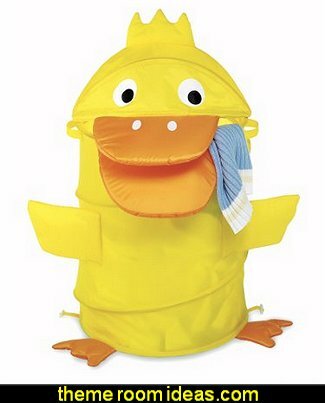 Safety is no issue here, this chest offers 2 safety hinges so the lid is sure to close slowly and safely. 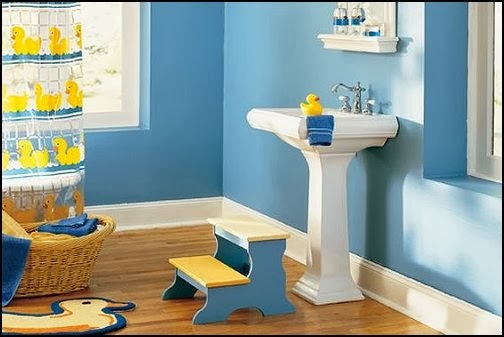 Playtime just got a whole lot neater. 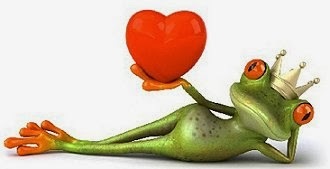 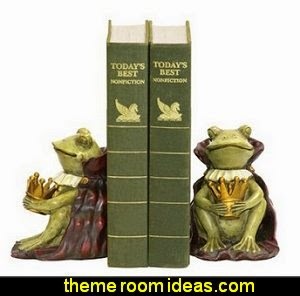 Frog 1, 2-7.5" x 3" Frog 2, 2-3.5" x 2.5"
The frog prince is searching for his princess. 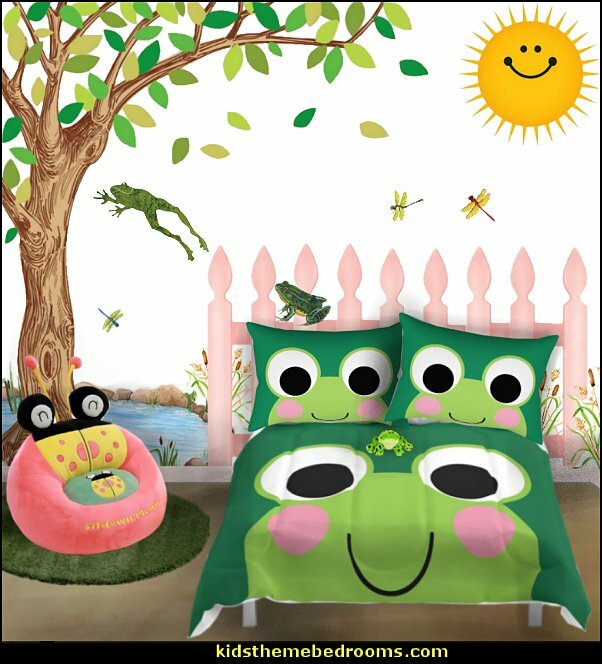 A magical castle, playful frog prince, and bright colors make this fairytale bedding set a sure favorite of your little princess.